Ron, thank you for your patience, your advices and your teachings. It's been two days full of study material, great feelings and unforgettable moments. I can promise you'll always be in my mind. You have managed to transform all my concepts and solve most of the doubts I had. See you very soon... Thank you my friend. I would like to thank Mr. Ron Rotem for technical expertise, availability, simplicity as well as the friendship demonstrated at the workshop I attended. A huge greeting Ron was a priviledge a pleasure and a great honour to your knowledge. Hello!!! Erez, thank you very much for an awesome, fun and teaching seminar. It's a pleasure to be your disciple! ...I was lucky enough to be able to return to enjoy Ron Rotem and his teachings. Without a doubt one of th best instructors in Krav Maga at global level. Incredible as a human and as an instructor. Thank you for your teachings and advice Ron, I hope we can meet again soon and be able to continue learning from a great teacher like you. Erez and TKM US instructors team... thank you very much for a great course, the time and thought you put into it was very evident. We're lucky to be led by such amazing professionals; and I speak for all of us when I say TKM has become our second family. Training in Krav Maga since 1987 and was a senior student of Eli Avikzar R.I.P. Certified Krav Maga instructor since 1992 under Israeli Sport Law. 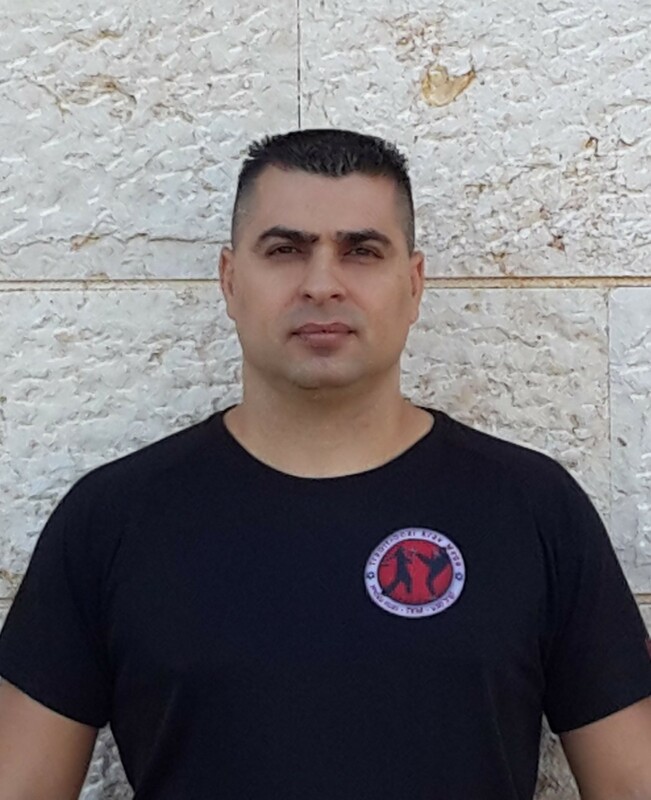 Certified martial arts trainer under Israeli Sport Law, with vast experience in the instruction of Krav Maga in different platforms. Dozens of black belts were certified under his training and supervision. Among his students are both civilian and military Krav Maga instructors. Erez is an attorney at law, graduate of Tel Aviv Law University and a senior partner in the law firm "Sharabi, Naori, and Sandler". Erez teaches in Even Yehuda and Kiryat HaSharon. Founder and chief instructor in Hod HaSharon and also instructor in Even Yehuda. 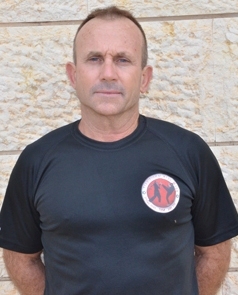 Served as the head of the Krav Maga department in the Israeli Defense Forces. Also served as the head instructor for self defense at the Israel Prison Service. In his mandatory service in the I.D.F served as a shooting and Krav Maga instructor for a special infantry unit - Sayert Egoz. Training in Krav Maga since 1996. 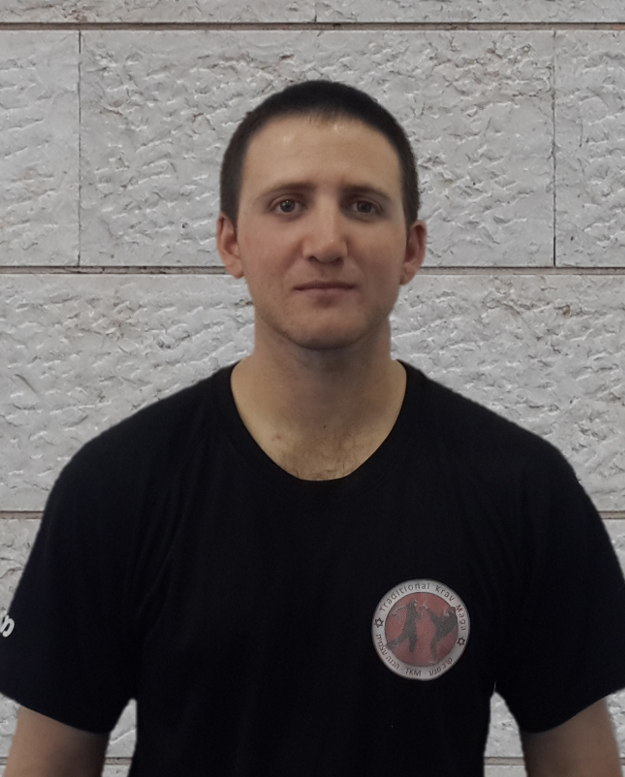 Certified Krav Maga instructor under Israeli Sport Law since 1999. 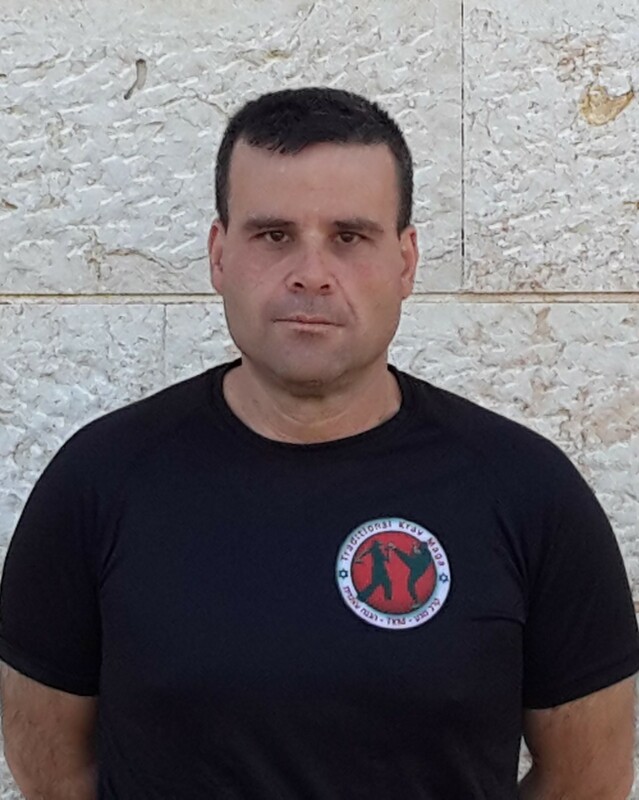 Certified martial arts trainer Under Israeli Sport Law since 2009. Ron also has a black belt in Jiu Jitsu. Served as security personnel in a variety of national organizations. Provides private sessions by demand. Founder and chief instructor in Matan. Training in Krav Maga since 1990 under Eli Avikzar R.I.P. 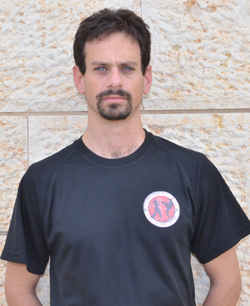 Certified Krav Maga instructor under Israeli Sport Law since 1997. Certified martial arts trainer under Israeli Sport Law. Began his training in 1991. 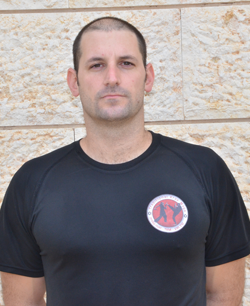 He is a certified Krav Maga instructor since 2002 under Israeli Sport Law. He served as a Krav Maga instructor at the police operational fitness academy of the Israeli police department. Conducts seminars of both civilian and security Krav Maga all around the world. Training in Krav Maga since 1988 under Eli Avikzar R.I.P. 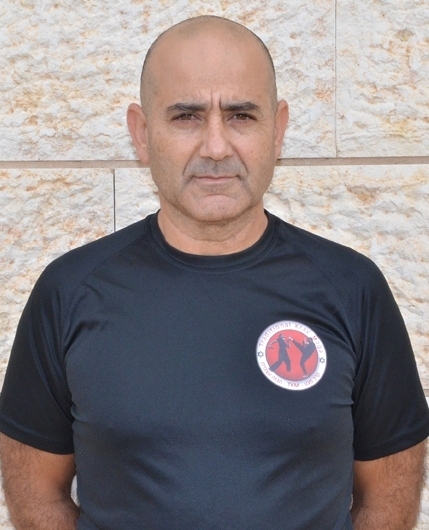 Certified Krav Maga instructor under Israeli Sport Law since 1992. Served as a Krav Maga instructor in the various sections within the Israeli Navy. Has vast experience in the instruction of Krav Maga in different platforms. 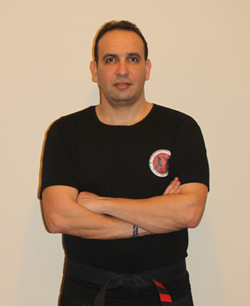 The founder and head instructor for TKM - Traditional Krav Maga in the New York branch. Training in Krav Maga since 1995. Certified Krav Maga instructor under Israeli Sport Law since 2004. I.D.F. certified Krav Maga instructor. Among the instructors in Even Yehuda and Kiryat HaSharon. Training in Krav Maga since 1976: first under Raphy Elgrissy. Then, after his military service, returned to train under Eli Avikzar R.I.P. 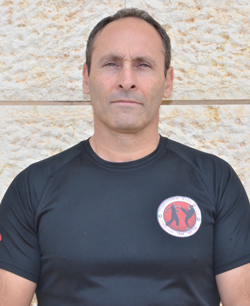 Certified Krav Maga instructor under Israeli Sport Law since 1985. Experienced in teaching Krav Maga in different platforms. Training in Krav Maga since 1999. Certified Krav Maga instructor under Israeli Sport Law since 2005. Served in the I.D.F. 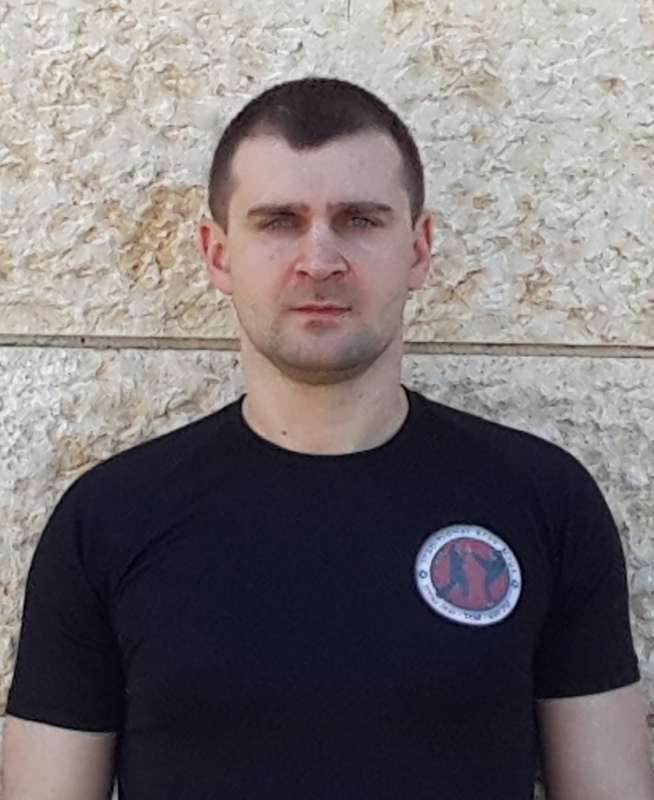 as the head of Krav Maga department in a special infantry unit. Also has a vast experience in instruction of Krav Maga and unarmed fighting in security organizations. Nowadays employed by the Ministry of Defense. Training in Krav Maga since 1991. 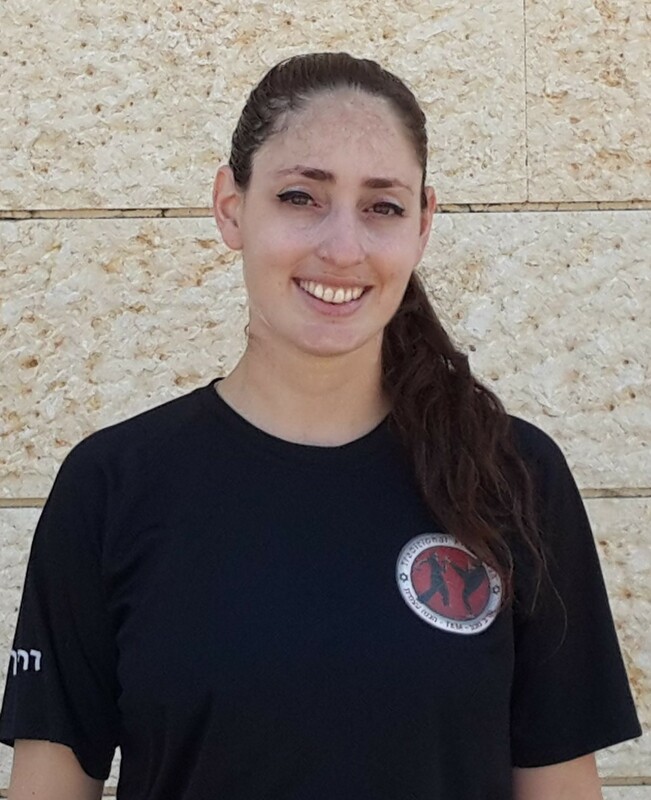 Certified Krav Maga instructor under Israeli Sport Law. Training in Krav Maga since 2000. 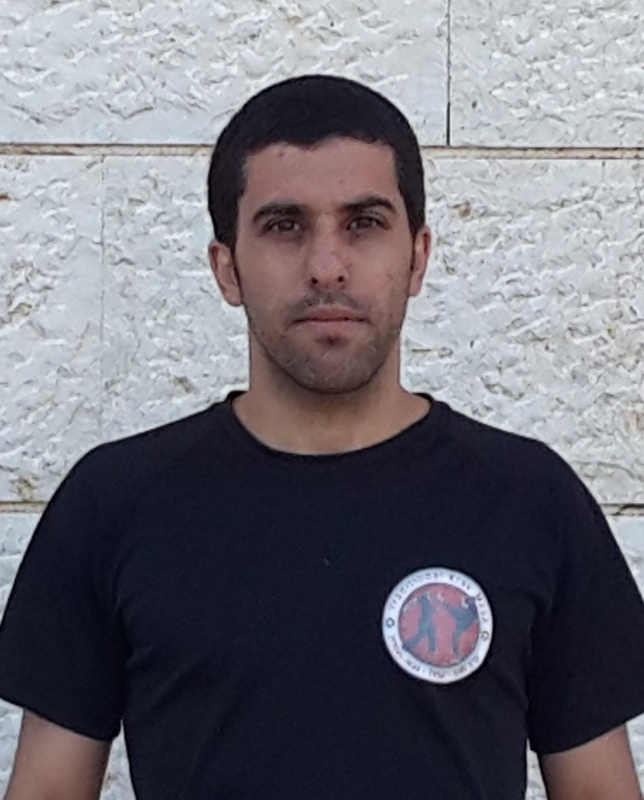 Certified Krav Maga instructor under Israeli Sport Law since 2014. Training in Krav Maga since 2008. 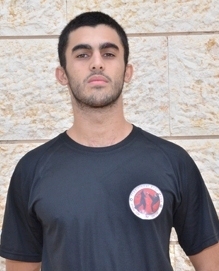 Certified Krav Maga instructor under Israeli Sport Law since 2010. Among the instructors in Even Yehuda and Kiryat HaSharon. Training in Krav Maga since 2006. 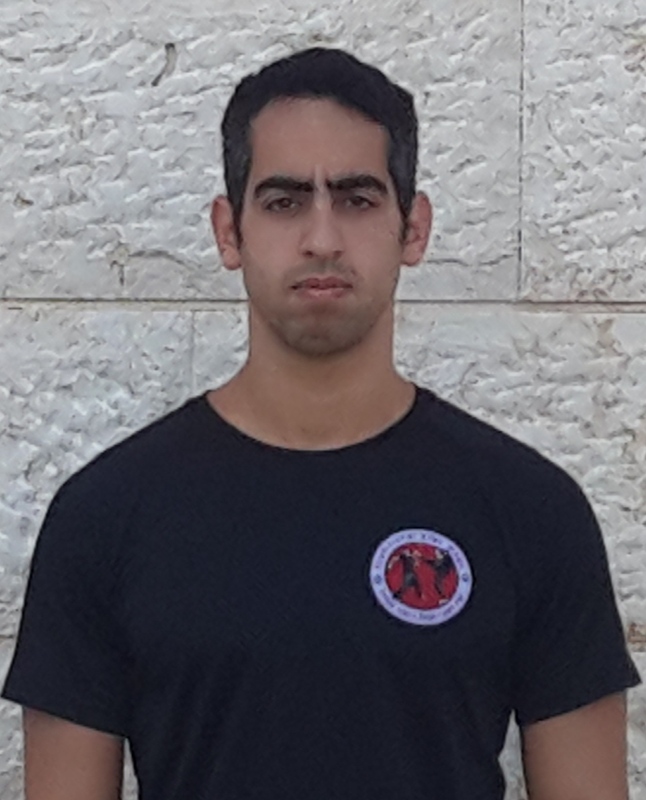 Certified Krav Maga instructor under Israeli Sport Law since 2015. Training in Krav Maga since 2007. 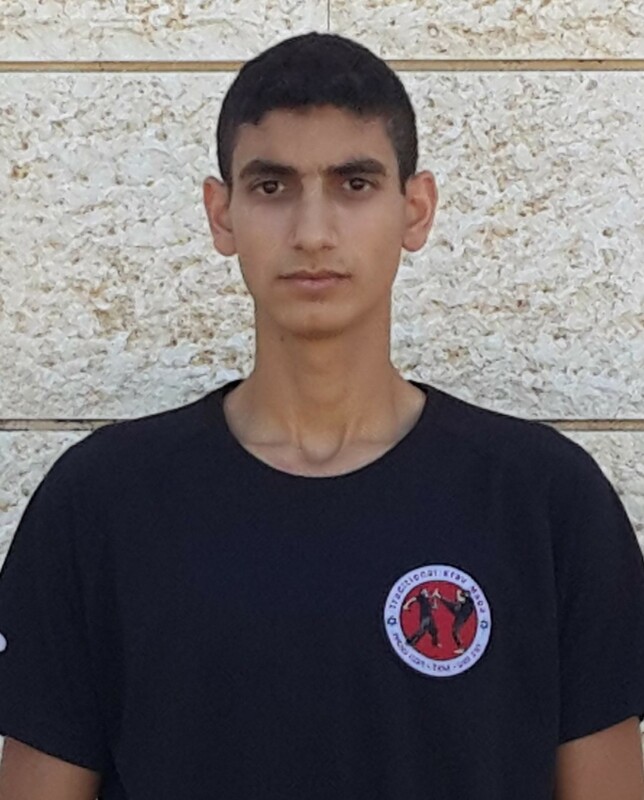 Certified Krav Maga insructor under Israeli Sport Law since 2016. Training in Krav Maga since 2003. 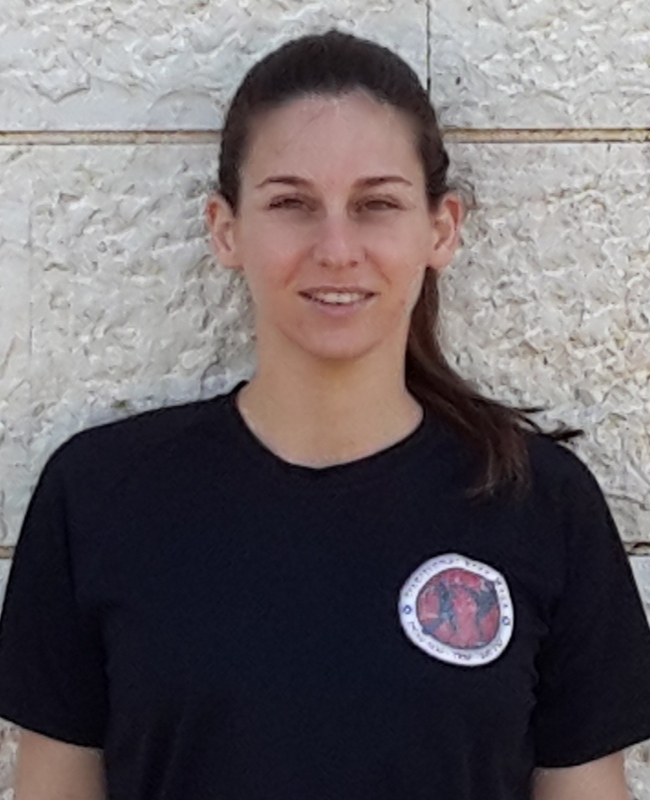 Certified Krav Maga instructor under Israeli Sport Law since 2014. Training in Krav Maga since 2006. 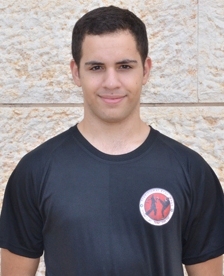 Certified Krav Maga instructor under Israeli Sport Law since 2013. Training in Krav Maga since 2010. 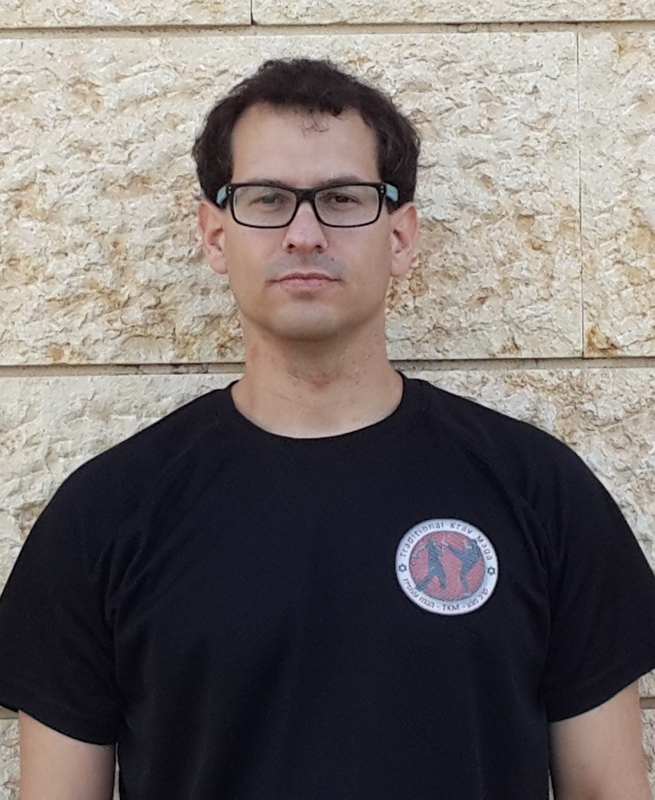 Certified Krav Maga instructor under Israeli Sport Law since 2015. Training in Krav Maga since 2005. 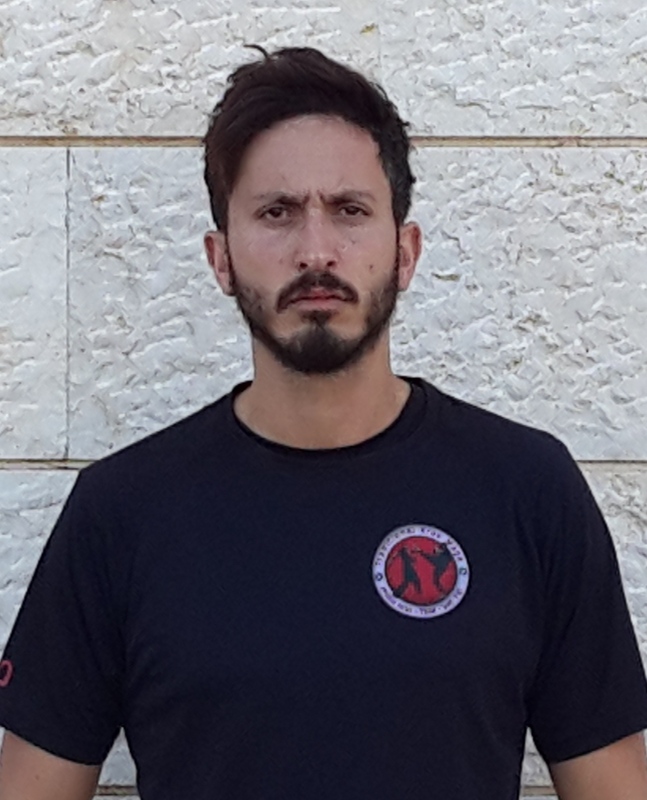 Certified Krav Maga instructor under Israeli Sport Law since 2017. Training in Krav Maga since 2011. 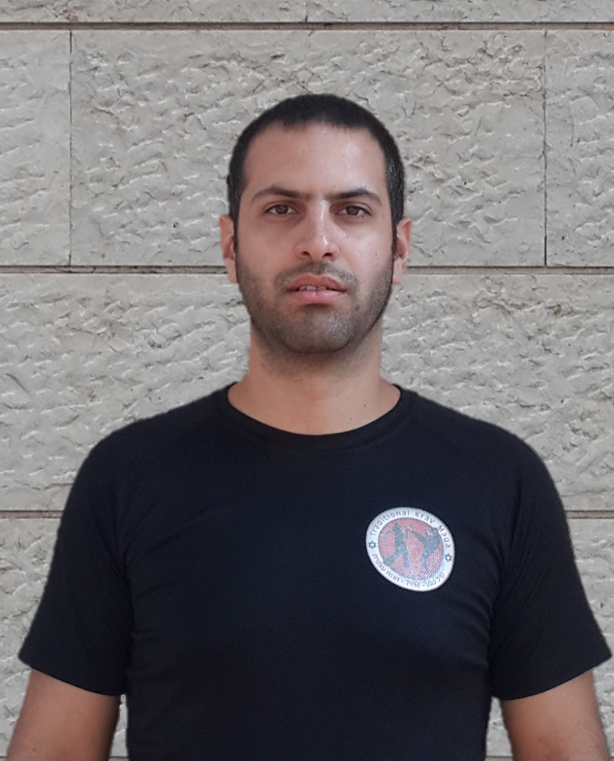 Certified Krav Maga instructor under Israeli Sport Law since 2015. Training in Krav Maga since 1995. Certified Krav Maga instructor under Israeli Sport Law since 2003. I.D.F. certified combat fitness and Krav Maga instructor. Served as a Krav Maga instructor in the counter-terrorism warfare unit in the I.D.F. Training in Krav Maga since 1998. Certified Krav Maga instructor under Israeli Sport Law since 2008. Training in Krav Maga since 2008. Certified Krav Maga instructor under Israeli Sport Law since 2011. Training in Krav Maga since 2006. 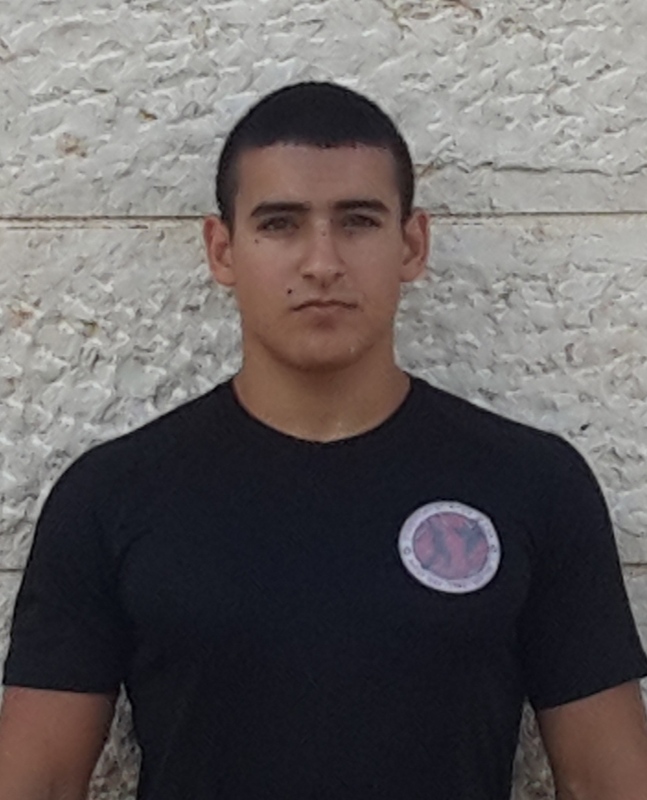 Certified Krav Maga instructor under Israeli Sport Law. Training in Krav Maga since 2009. 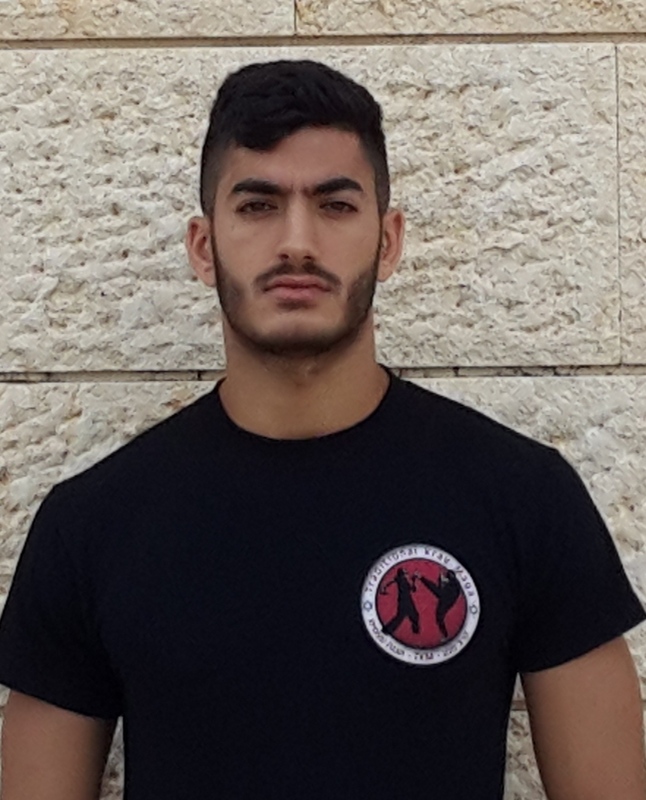 Certified Krav Maga instructor under Israeli Sport Law. Training in Krav Maga since 2005. 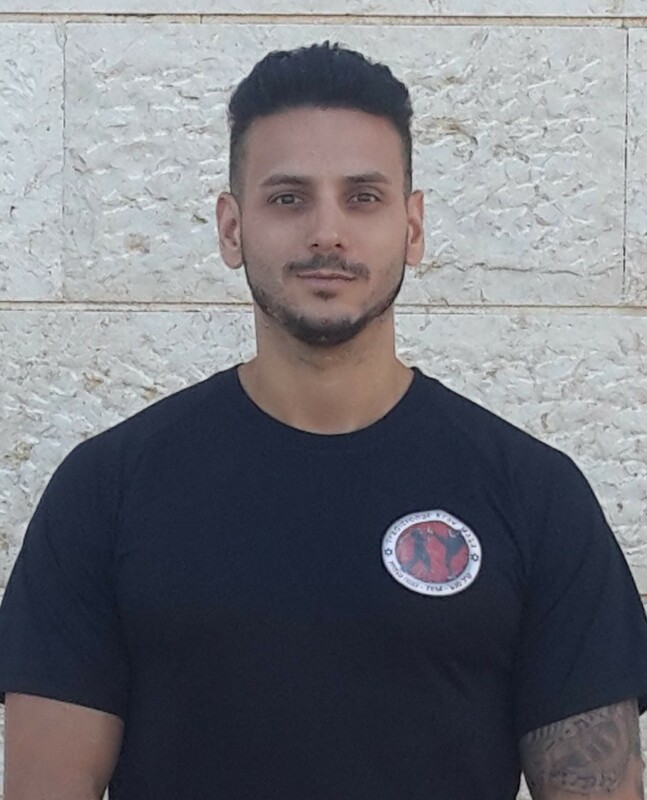 Certified Krav Maga instructor under Israeli Sport Law since 2015. Training in Krav Maga since 2002. 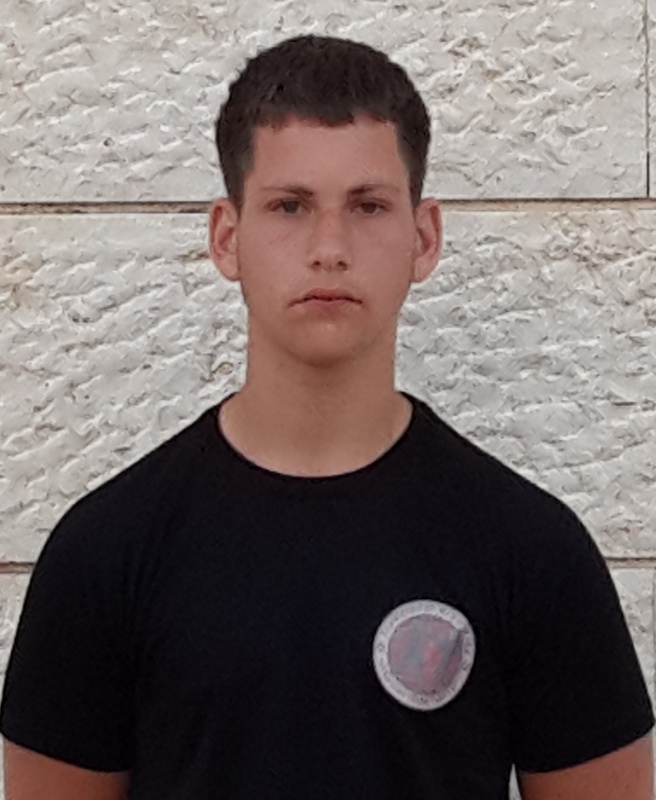 Certified Krav Maga instructor under Israeli Sport Law since 2014. Training in Krav Maga since 2008. 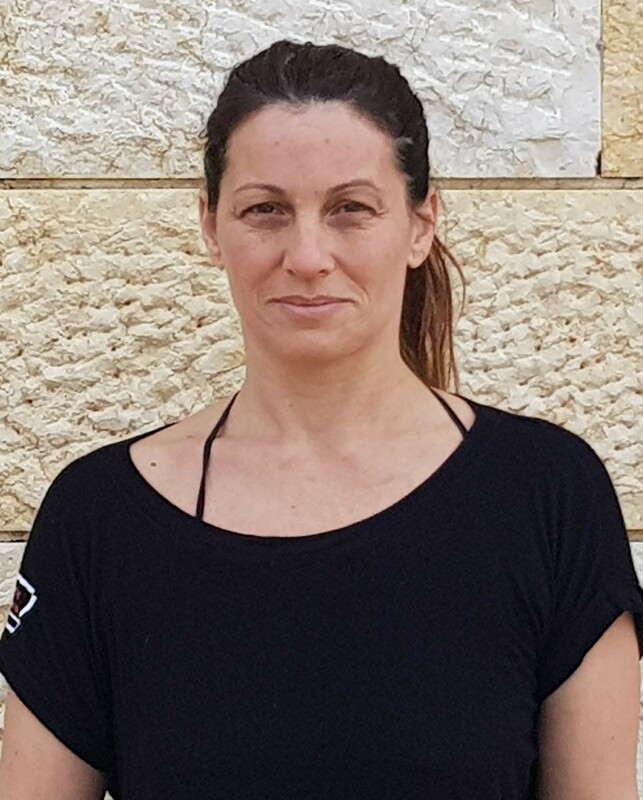 Certified Krav Maga instructor under Israeli Sport Law since 2017. Training In Krav Maga since 2013. 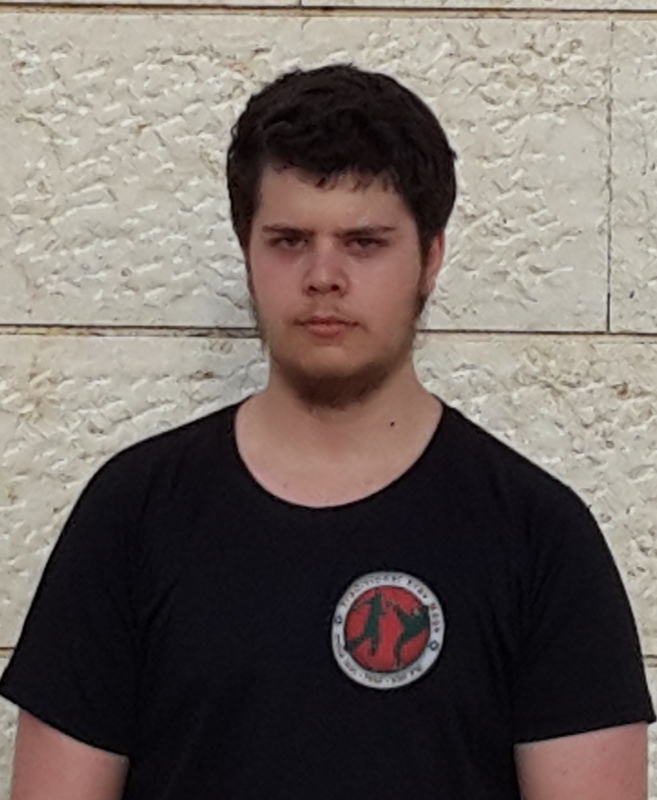 Certified Krav Maga instructor under Israeli Sport Law since.2017. 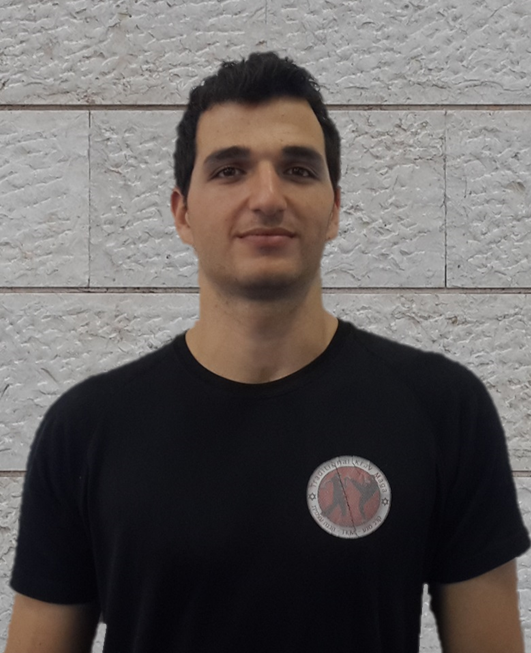 The organization was established by Erez Sharabi and his senior students, in order to preserve the principles and spirit of Krav Maga training passed on by the founder, Imi Lichtenfeld (Sde-Or) and his distinctive student Eli Avikzar. The founders of the organization are currently instructors for Krav Maga and experienced in both civilian and defense fields. The founder’s deep familiarity with the Krav Maga technique inspired them to create a new establishment while preserving Krav Maga’s principles. TKM will strive to develop, enhance and improve the method based on the principles of Krav Maga and the spirit of its founders. Within the organization there are dozens of black belt members certified with both the Wingate Institute and the Israeli Defense Forces.